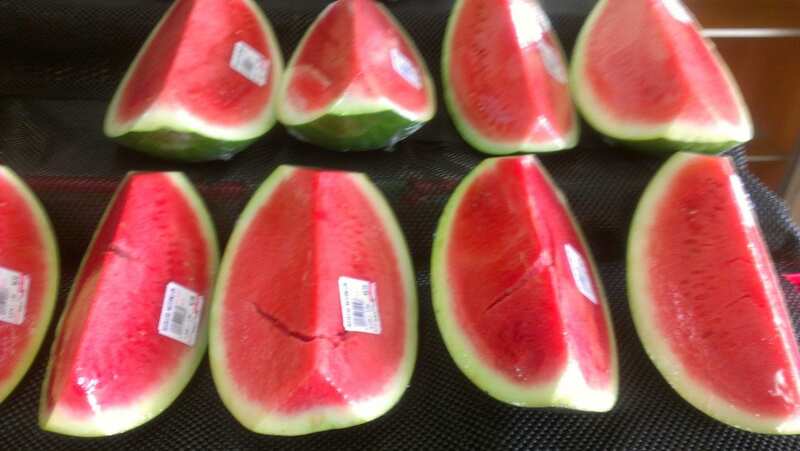 The nutritional content of the various types of melons differ slightly but what they have in common is that they are all 90% or more water and very nutritious. 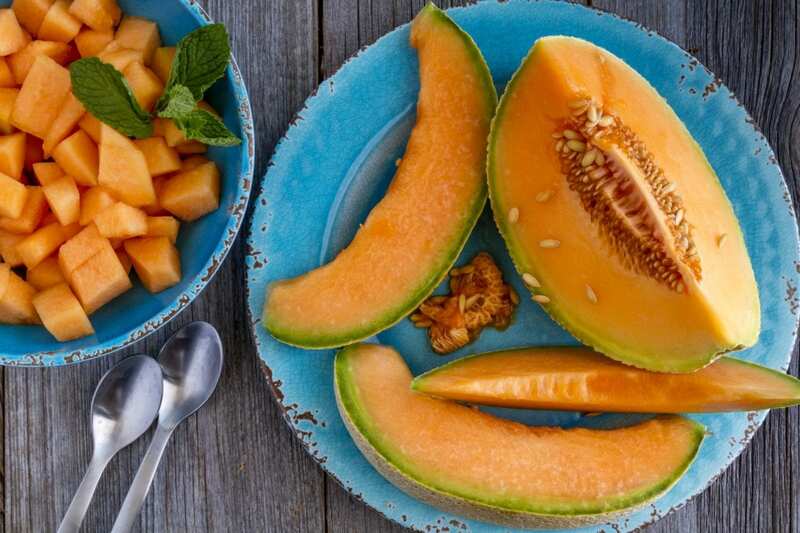 Rockmelons are an excellent source of vitamin A (immune booster and potent antioxidant), vitamin C (supports collagen and the immune system) and potassium. 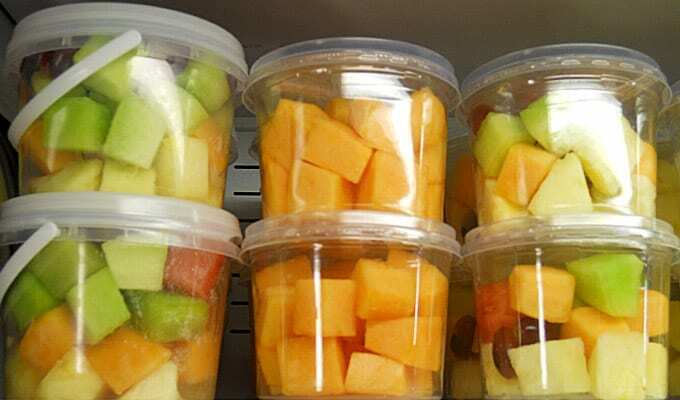 Honeydew melons are a good source of vitamin C and potassium. 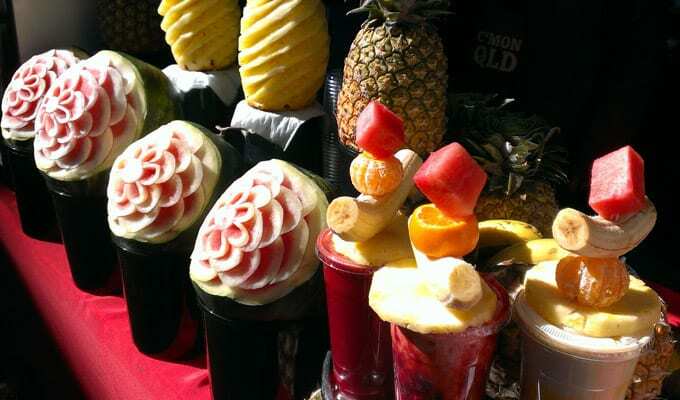 They contain more sugar than a rockmelon but less than watermelon. 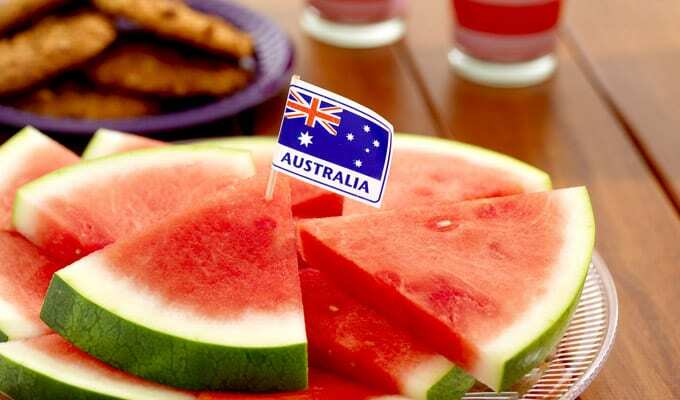 Watermelons are a good source of Vitamin A and C, the minerals potassium and iron. 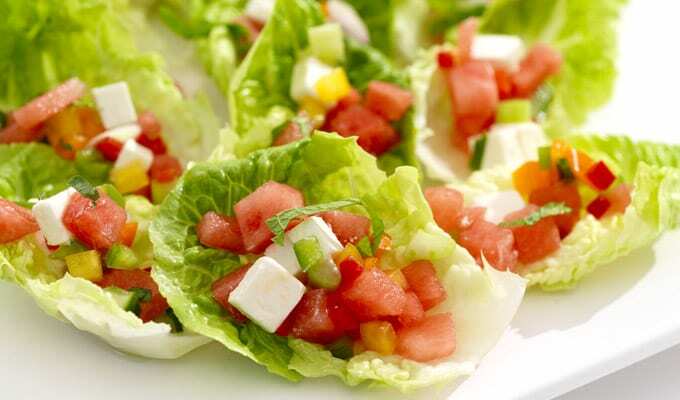 Watermelons also contains high levels of lycopene a powerful antioxidant – lycopene is found only in small select group of fruits and vegetables. Large international studies have found that people who eat high lycopene diets had a much lower risk of developing certain cancers, especially prostate cancer among men. 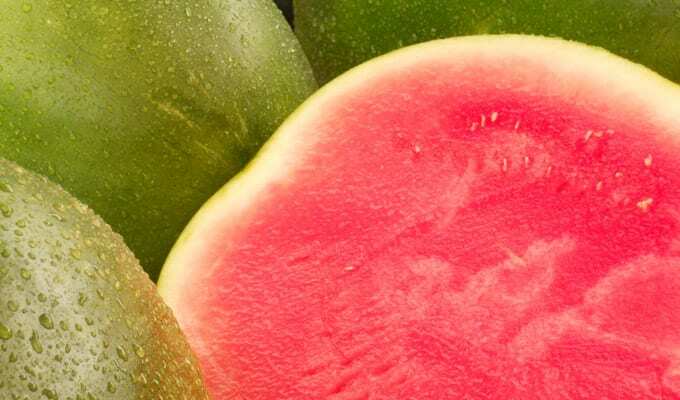 The ‘redder’ the melon the more lycopene the watermelon contains.